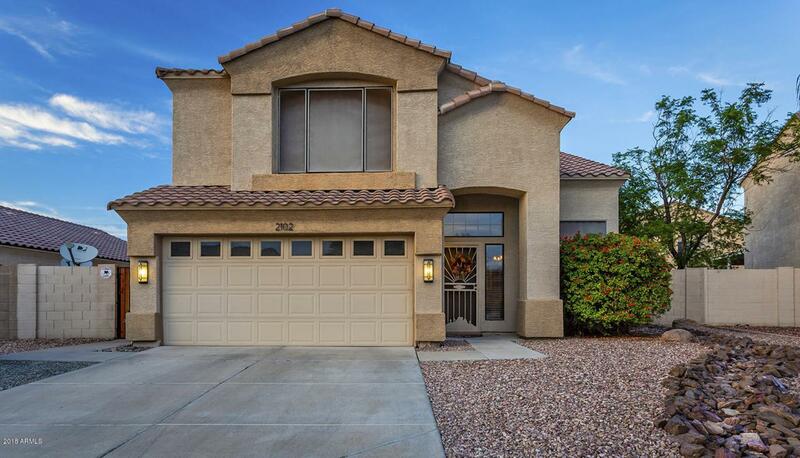 This spacious hard to find North Phoenix Gem has four bedrooms and is an exceptionally well cared for home. Located in the gated community of Turf Village 2. It has just what your buyers want. The roomy eat in kitchen is large, open and bright. 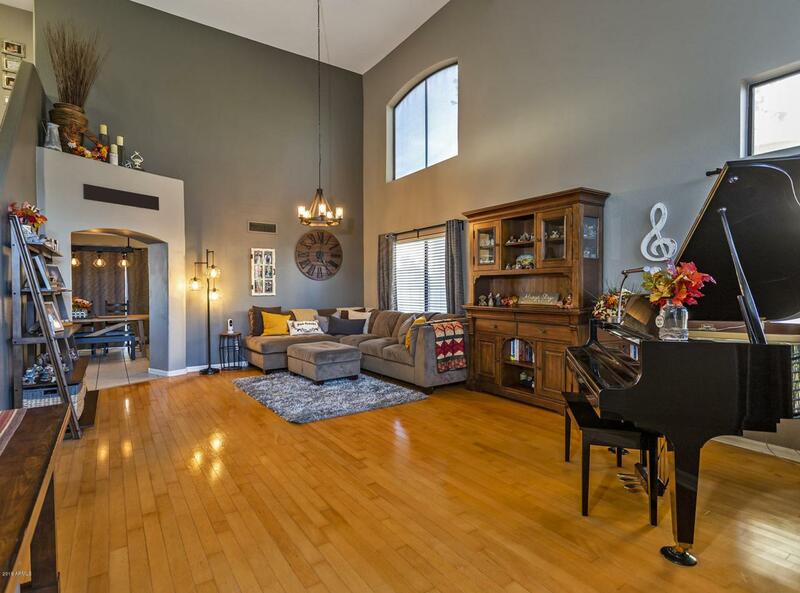 Upon entering the home, you'll love the soaring vaulted ceilings, beautiful staircase, and tasteful choice of colors. 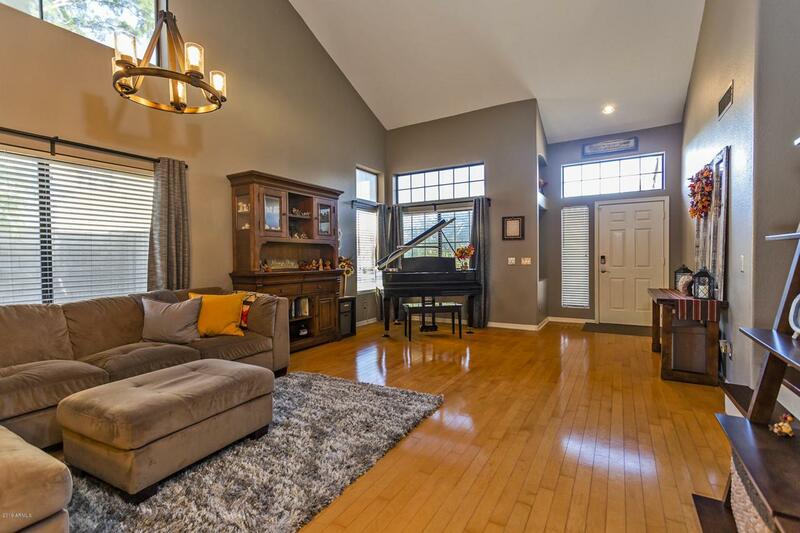 The home has two separate living areas, perfect for your family gatherings. The Master Bedroom is spacious with a walk-in closet and double sinks in the adjoining bath. The three additional bedrooms are very nicely sized. The back yard is very private with a covered patio and plenty of area for outdoor enjoyment. 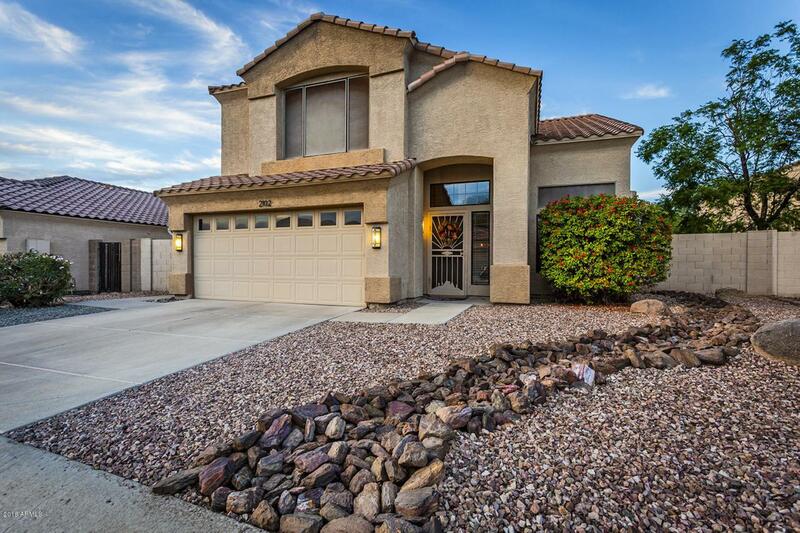 This home is conveniently located to both the I-17 & 101 freeways. This one will not last! !